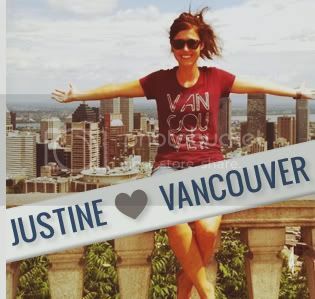 There are a few things that separate a true Vancouverite from a 'non-local.' Knowing where the best restaurants are found, where the best hiking and biking trails are hidden, that there is more than one local suspension bridge (and knowing that the second one is free! ), and most importantly… when to travel (and more importantly NOT to travel) over the Lions Gate Bridge. One quickly learns there are ebbs and flows with that bridge that can not be argued with. Pick the wrong time of day to try and cross either way and you'll be stuck waiting in traffic. Often times it's a gamble as to whether luck will be in your favour when planning your route to or from the North Shore. 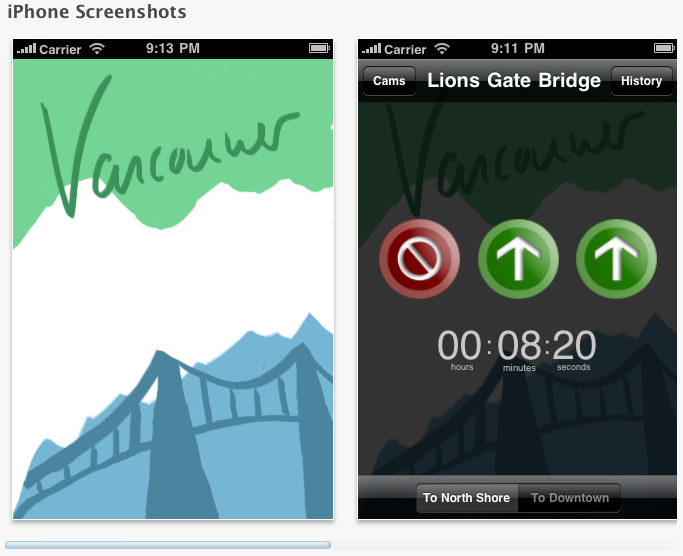 We found this FREE handy iPhone app that is a must have for anyone living in Vancouver that travels on the Lions Gate Bridge. It shows whether there are one or two lanes open headed in or out of downtown, how long the extra lane has been open, how long the Taylor Way delay is, and even provides current camera views - which could come in handy checking for pesky road blocks as well! If you're an iPhone user make sure to add this app today. 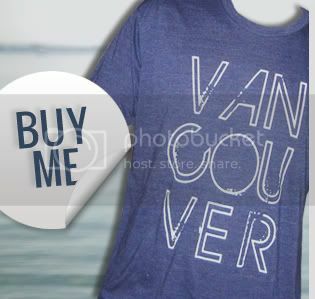 Know about any other great Vancouver finds? 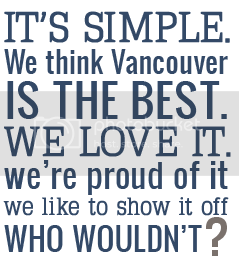 Share them with us here or leave a comment!